Posted on Thursday, March 16th, 2017. - Filed under Book. Get the useful Facts about Farewell to Manzanar by reading the whole post below. Jeanne Wakatsuki Houston and James D. Houston are the authors of this memoir. It was published in 1973. When you read the book, you will know the experience of Jeanne Wakatsuki and her family who had to live in Manzanar concentration camp because Japanese Americans were detained by the US government during the Second World War. You will know the life of the family prior, during and post their imprisonment at the camp. 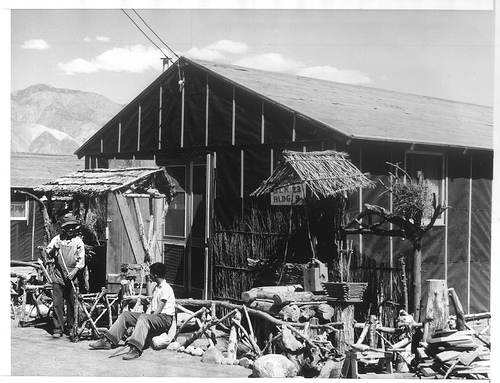 In 1976, Farewell to Manzanar was turned into a TV movie. The cast included Nobu McCarthy, Yuki Shimoda, Mako, Pat Morita and James Saito. 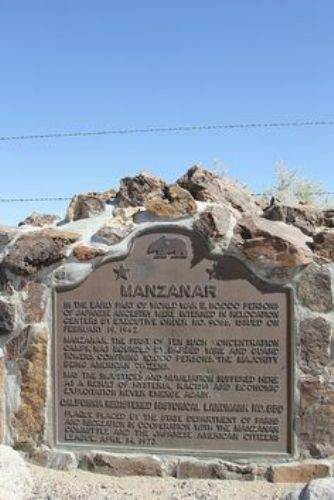 Farewell to Manzanar received an important status in United States. This book is widely distributed in the universities and schools for it becomes a curriculum staple in the country. 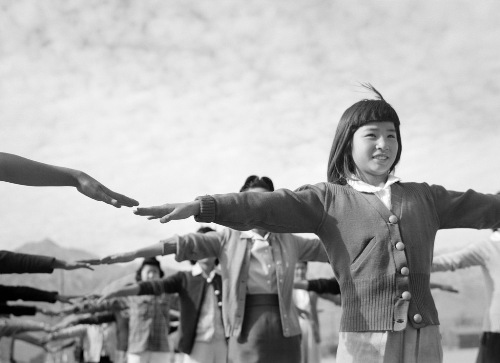 Farewell to Manzanar is taught in the school curriculum in California to give the Americans the insight about the life experience of Japanese Americans during the Second World War. 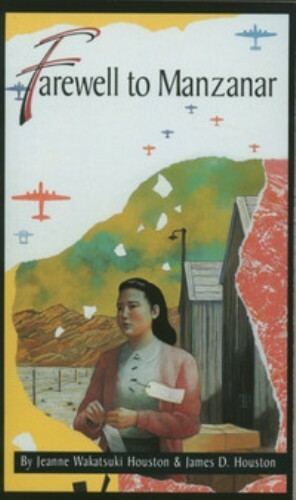 There was a kit, which contained the book and movie of Farewell to Manzanar distributed to 1,500 public libraries and 8,500 public elementary and secondary schools in 2002. There was an announcement from JANM related to the availability of 1976 Farewell to Manzanar movie for purchase. The director of the movie was John Korty. It was produced by NBC. Farewell to Manzanar is narrated through the eye of Jeanne Wakatsuki. She is a child of Japanese immigrant. Wakatsuki was a native-born American citizen. She and her family settled on Terminal Island, nearby San Pedro, California. When she was 7 years old, FBI arrested his father after Pearl Harbor attack. Then Wakatsuki and her family were sent to Manzanar. The law prevented the Americans with Japanese ancestry to become citizens of United States. The book tells the readers about the life of Wakatsuki before, during and after the war. The condition in the camp was miserable. The food was badly prepared. The barracks were unfinished. The camp toilets were not partitioned which decreased the people’s dignity. Do you have any opinion on Facts about Farewell to Manzanar?